John N. or Norbert was born in Cincinnati on 8/5/1898. 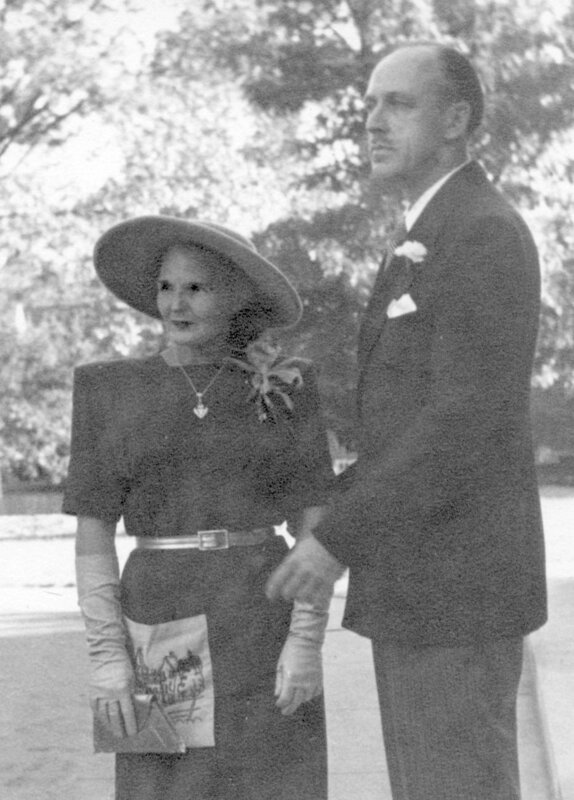 He married Margaret Grace Lester on 9/15/1921 in Cincinnati, Ohio. Norbert and Margaret had 3 children: George in 1923, Peggy in 1925 and Jack in 1929. In the 1920s and until 1935 they lived on Morrison Avenue in Clifton, Cincinnati, OH.. During the summers Margaret and the children stayed a cottage at Clark's Lake south of Jackson, MI. In 1935 the family bought a home at the corner of Brokline Avenue and Glenmary in Clifton. They also started to rent a cottage at Lake James (mear Angola) in northeast Indiana. In 1946 They moved from Cincinnati and built a permanent home on Jammerson Lake in N.E. Indiana. Margaret died in 1984Norbert died in August 1985.